Alex is the founder and director of ScottWhitbyStudio, and works personally on all the projects in the studio. He enjoys working with the clients on projects of all scales and durations and is currently leading projects that range from a maypole on the Strand to a large private house in Riyadh, from a public space in Winchester to a new square outside St Paul’s Cathedral. Passionate about education, Alex combines leading ScottWhitbyStudio with being admissions tutor and senior lecturer at the University of East London, and was previously a Unit master at the Architectural Association, visiting lecturer at The Welsh School of Architecture, and a visiting professor at the International University of Architecture,Venice. He frequently gives lectures and talks about architecture and the work of the studio to schools and universities worldwide. Interested in the future of the profession, Alex sat on the RIBA council for 10 years and during this time he sat as a Board member of the British Architectural Trust, a Member of the British Architectural Library committee, as well being a member of its education, membership, and Internationally relations committees. He first studied architecture at Newcastle University after which he spent a number of years working in Advertising and Filmmaking, he completed his studies in ‘the Free Unit’ at The CASS School of Architecture, London. He has won many awards and honours for his work and the work of the studio has been exhibited and published internationally. In 2016 he was named by the RIBA Journal as one of the Rising Stars of British Architecture. Ming joined ScottWhitbyStudio in 2015 and has worked on numerous architectural and design projects with the team and been instrumental in much of the success that the practice has seen. She studied architecture at The University of Edinburgh, where she was awarded the George Simpson Award. She then completed her Master's Degree at the Royal College of Art in London. Ming was awarded the Unlimited Doha Design Prize 2016 for her involvement in ScottWhitbyStudio's proposal 'City of Play'. She has taken the lead on the studio's work with London charity The Simon Community and has led concept to completion on the Mavericks installation for the Royal Academy. More recently she has worked with the local community in Winchester to repurpose the underused public gateway, St Maurice's Covert. This has spearheaded a number of other public realm projects including the Greening of Cheapside and increasing the urban clarity at St Pauls, both in the City of London. 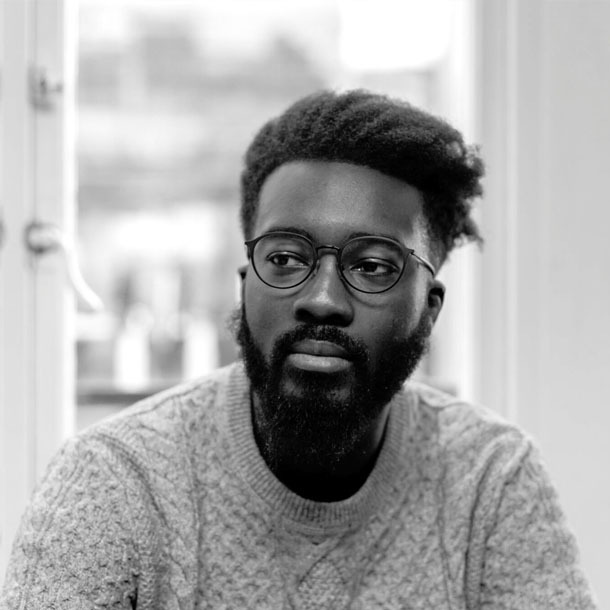 Jaahid graduated in 2015 from The Sir John Cass Faculty of Art, Architecture & Design at London Metropolitan University with a BA (Hons) in Architecture. He has extensive design experience that has been integral to many projects at ScottWhitbyStudio. His humanitarian work with The International Association of Ahmadi Architects & Engineers (IAAAE) has enabled him to carry out charity work in Burkina Faso. Jaahid led on the creation of a fully immersive, multi-sensory, pop-up cinema experience built inside a shipping container for Associated British Port’s 'Beyond Zero' Road Safety Tour. He also headed the design element of the 2016 Mavericks exhibition for the Royal Academy in London and was involved in the redevelopment plans for the headquarters of charity The Simon Community. Mary has a joint Master of Architecture diploma from The Cass School of Architecture and Design and Moscow Architecture School, with awards for her design portfolio which led to her exhibiting her student work in London. She is leading the Landscape Institute Stage E design team on Pyatnitskaya Quarter: Moscow Public Realm. Mary has worked on both the Victoria Gardens public realm proposal and St Maurice’s Covert in UK, along with the Nikola-Lenivets Art Park Development Strategy in Russia, a Cultural Centre in Kaluga and the San Stefano historic house reconstruction project in Greece. Neil studied architecture at the University of Plymouth and the University of Edinburgh and became a registered architect in 2008. 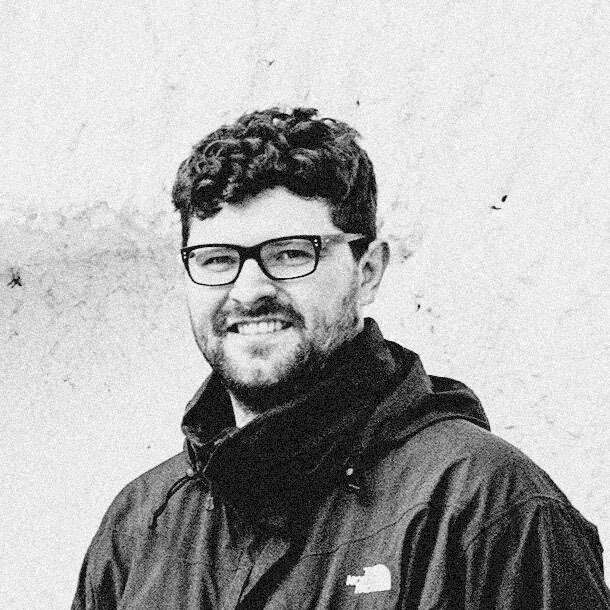 Prior to working at ScottWhitbyStudio, Neil worked for Stan Bolt Architect in Devon, Malcolm Fraser Architects in Edinburgh and Tim Ronalds Architects in London. At Stan Bolt Architect Neil worked on four residential projects,each on challenging and sensitive coastal sites. All four won RIBA awards. Wilst at Malcolm Fraser Architects he gained experience working on arts and commercial projects in the Edinburgh UNESCO World Heritage site. Osman was part of the original team at ScottWhitbyStudio where he has a central role in the preparation of presentation materials. He is able to bring together all his talents as an architectural assistant as well as photographer and digital artist, and manages the graphic output of ScottWhitbyStudio’s London office, ensuring that the team works efficiently and effectively. This eye for detail has also been key in all of Osman’s work from the creation of a luxury private villa in Saudi Arabia to the renovation of a family home in Oxfordshire. He enjoys working closely with the client to ensure that their needs are met practically as well as aesthetically. He has personally guided his Oxford client through the design process and works tirelessly to create a home that will serve the needs of this family both today and tomorrow. 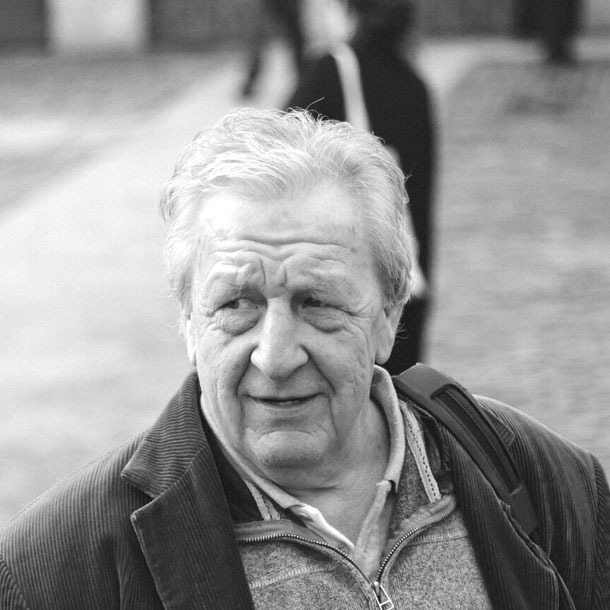 Ronnie Murning is an award-winning architect and member of the Royal Society of Arts with over thirty years of experience in architecture and design. His work is recognised globally with several multi-million pound projects under his belt. His most notable role was Design and Development Director of the Eden Project in Cornwall where Ronnie was responsible for the on-time and on-budget delivery of the world-famous bio-diversity centre. At ScottWhitbyStudio, Ronnie leads on Design Delivery and Quality Control. His extensive experience ensures that every project produced is of the highest quality and meets relevant standards. 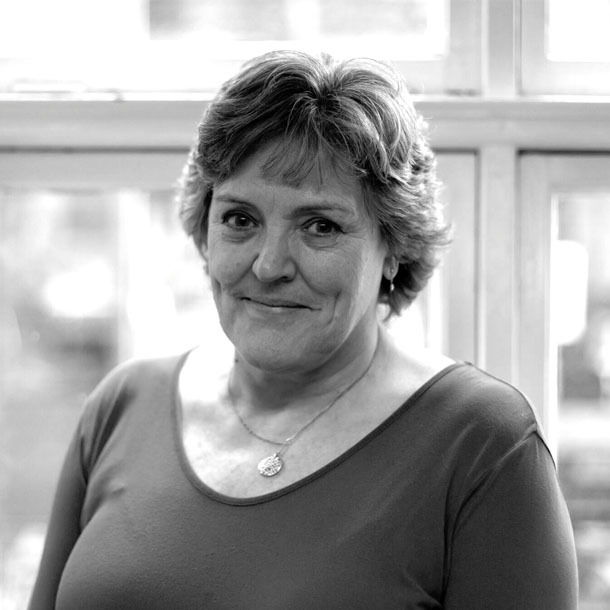 With over thirty years of experience, Virginia has held senior positions at a number of prestigious practices, and is involved in the practice management at ScottWhitbyStudio alongside Alex. She is particularly skilled at working on sensitive sites involving conservation areas, listed buildings and Ancient Monuments. Whilst she has worked on many private and commercial projects principally in Central London, her notable projects include the design and delivery of both 70 and 77 Grosvenor Street for Grosvenor, the former was taken by the renowned developer for their own international headquarters. Virginia is actively involved in the architectural community. She sits on the RIBA Board, was their Ambassador for Equality, Diversity & Inclusion and at present champions Mental Health in the profession. She has also been a long–standing member of the St John’s Wood Society where she is the architect representative on the planning committee, reviewing all planning applications in the area as part of Westminster’s consultation process. Xenia is an architectural designer and educator, who works between London and Moscow. Xenia is in charge of the practice's Moscow office, ASWStudio, and leads large scale public and private commissions such as the Kaluga International School, the masterplan and hospitality facilities for Nikola-Lenivets Art Park. Xenia also runs the educational programme at Nikola-Lenivets Art Park, which is the largest art park in Europe, situated in 650 hectares of National Park in the Kaluga Region of Russia, and teaches at Moscow Architecture School, MARCH. In addition to educational and architectural activities Xenia conducts research and curates exhibitions on topics such as The New Rural and Post-Work Future. Xenia is a guest curator and invited expert for the Moscow Urban Forum.